A beautiful installation of stone or tile can be a main feature in your home or business, which an ugly stain can completely ruin. Stained tiles cleaning can make the surface a feature again. 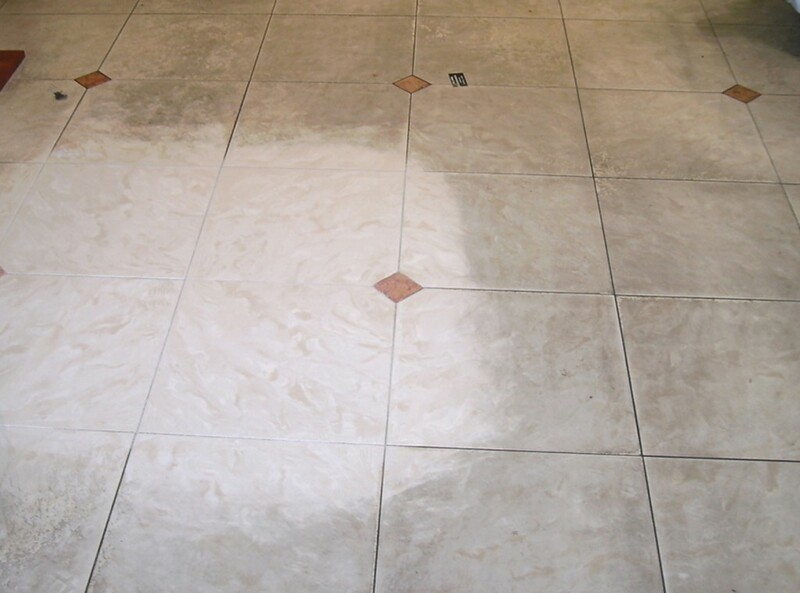 If your surface is absorbent and the spill is left to sit it can sometimes penetrate deeply into the stone and become hard for normal cleaning agents to remove, requiring specialist stained tiles cleaning services. 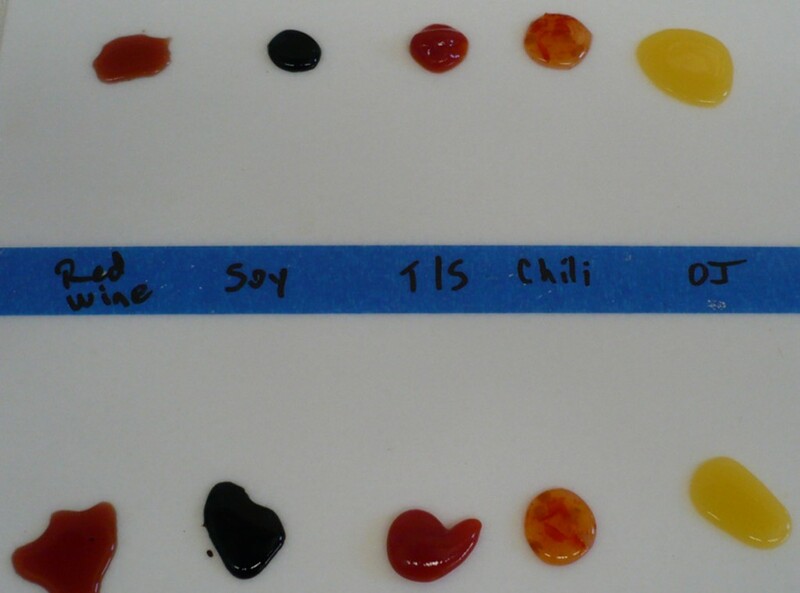 Deep staining is especially problematic in installations that have not been sealed. Although sealers can not stop all staining, they still keep the stain much higher in the stones surface which makes is significantly easier to remove. By not sealing you do risk a stain penetrating deeply enough that it cannot be removed. We have tested graffiti staining with indelible ink on unsealed sandstone and in one case the ink penetrated more than half way through the depth of the tile. There is no way a stain this deep could be removed, which shows the importance of a good quality sealer. Slique can remove most stains from stone surfaces. If our best cleaning products can not penetrate deeply enough to draw the stain out we can apply a poultice. Poultices are drawing agents left to sit for a period of time on the stain. The poultice mixture is covered with plastic so that it can only draw from within the stone, which allows it to pull out deeper stains then traditionally cleaning methods. 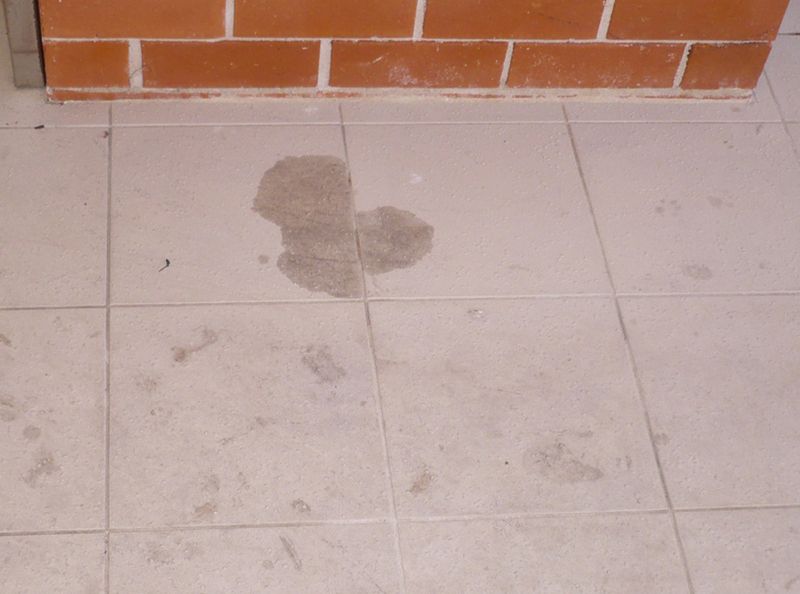 Once the stain is removed we suggest the stone is sealed to reduce the chance of future issues. Click here to read about our sealing options.